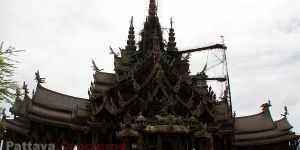 The oldest one that is not the oldest! 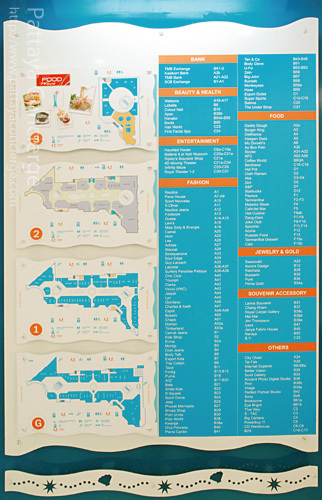 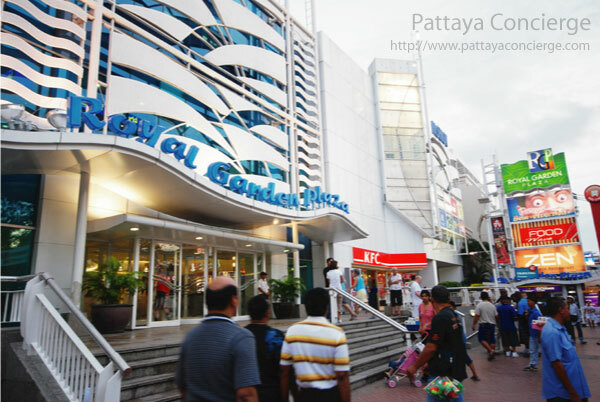 What we mean by that is the age of Royal Garden Plaza Pattaya is the oldest, but its look is completely not. 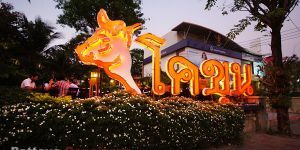 It is beautiful and attractive instead. 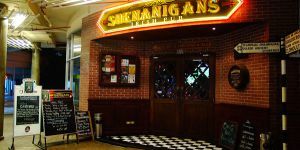 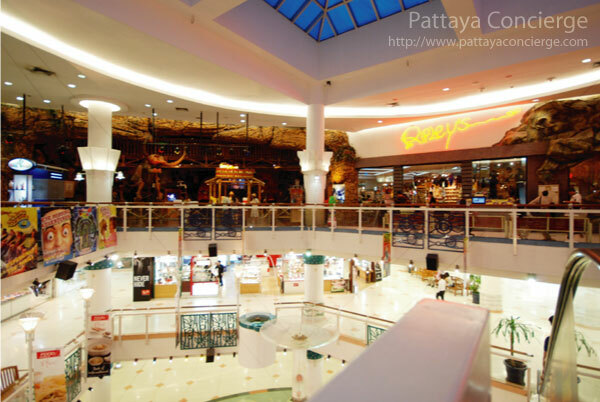 This shopping center not only offers a wide range of products and restaurants but it also offers activities to delivery enjoyment towards both children and non-children visitors. 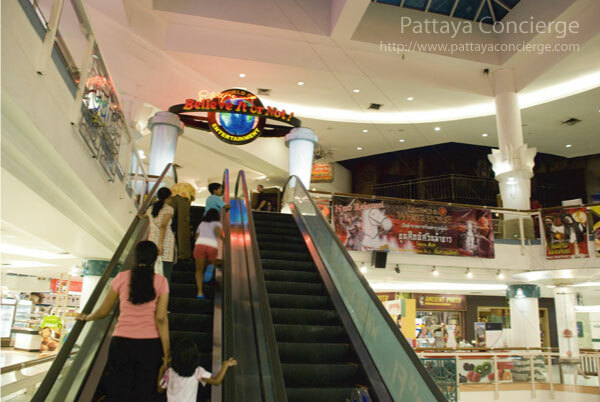 Not surprisingly, Royal Garden Pattaya is one of high class shopping center in Pattaya. 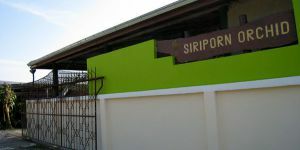 It is a 4 storey building that offers a lot of items and activities inside. 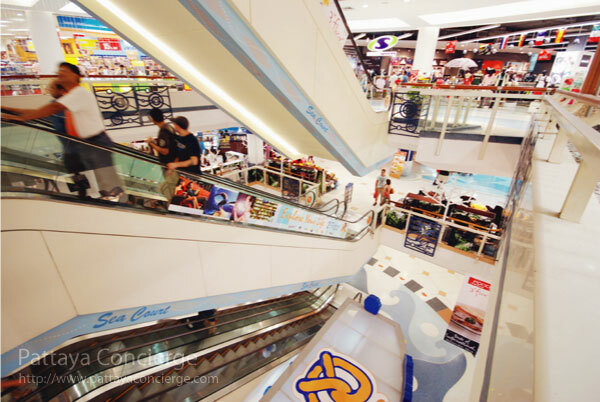 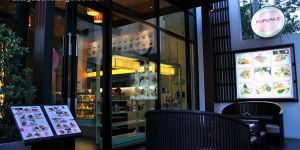 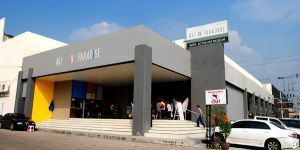 At the ground and the first floors, visitors can find international retail shops and restaurant, such as Guess, Chaps, Jaspal, Swarovski, Esprit, French Connection, the Coffee Club, the Pizza Company, Swensens, and Starbucks. 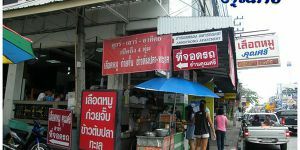 There are also stalls on the walkway, so visitors can find some more items apart from the shops. 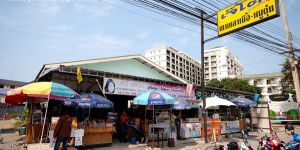 Note that recently, B2S and Super Sport have not been available in Royal Garden Plaza anymore. 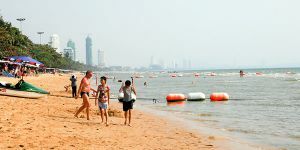 The reason might be to focus more in Central Beach Festival. 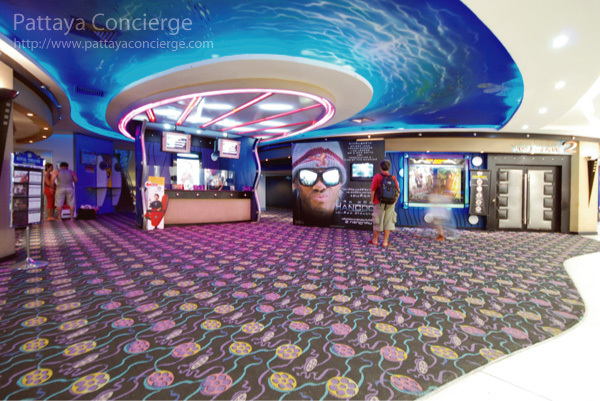 The 2nd floor offers entertaining center, titled Ripley's World of Entertainment. 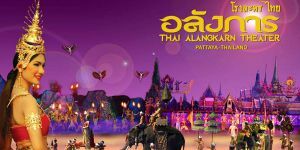 It would be an interesting entertainment for friends and family, especially the kids. 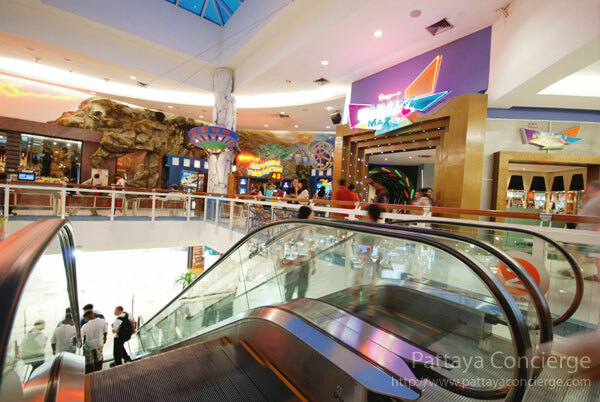 There are 4 outlets: Ripley's Believe It or Not Museum, Ripley's Haunted Adventure, Ripley's 4D Moving Theater and Ripley's Infinity Maze. 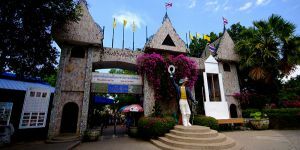 In fact, there is the 5th outlet, The Louis Tussaud's Wax Museum, which has just been open for a while. 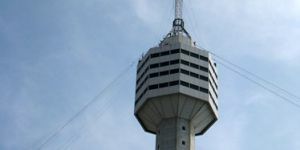 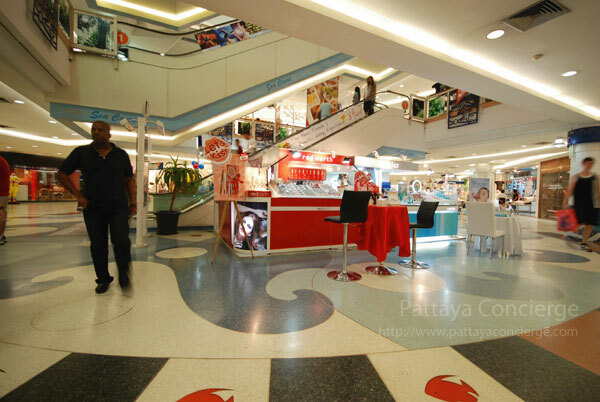 At the top floor of Royal Garden Plaza Pattaya, visitors will meet Food Wave, international food court with the best sea view. 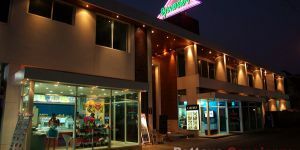 International cuisines such as Thai, Italian, Indian, Vietnam, Chinese and premium bakery shop are served with a spectacular view of Pattaya bay with a maximum capacity of 400 seats. 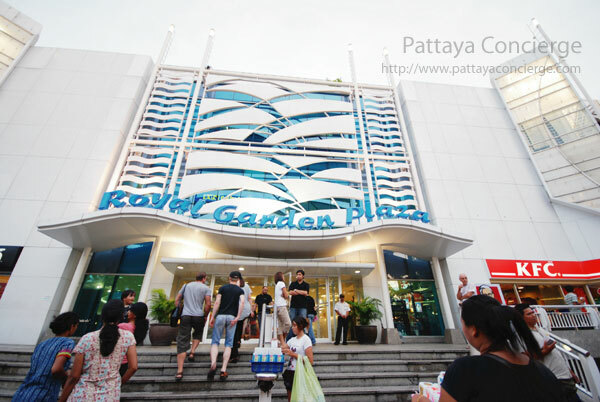 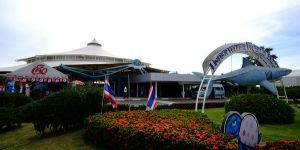 Royal Garden Plaza Pattaya opens daily from 11.00 a.m. to 11.00 p.m. 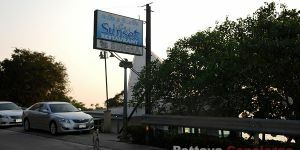 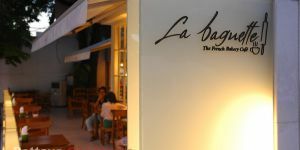 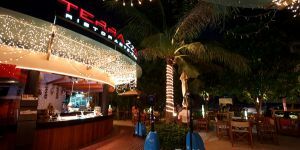 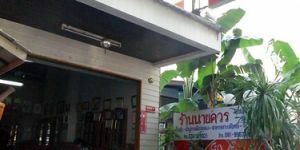 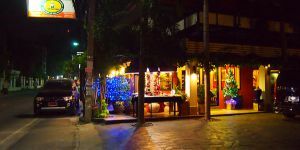 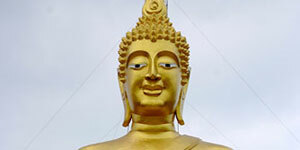 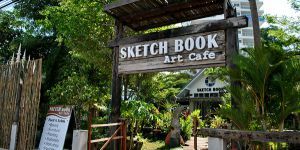 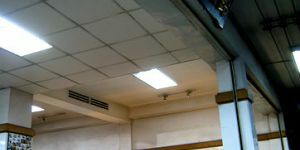 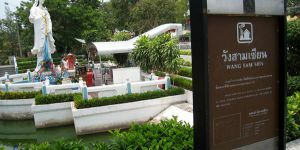 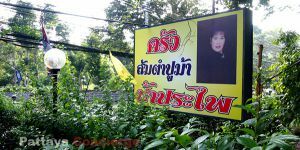 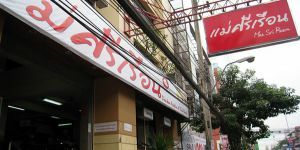 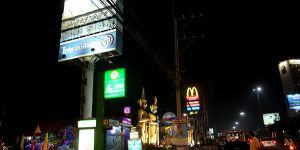 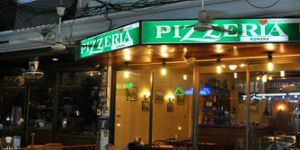 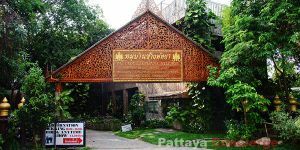 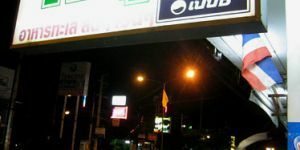 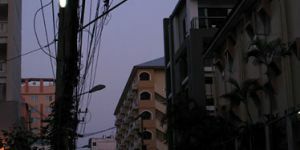 It is Located at South Pattaya in between Beach Road and the Second Road. 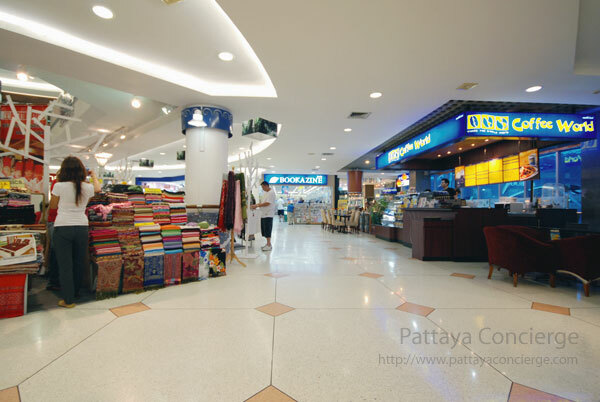 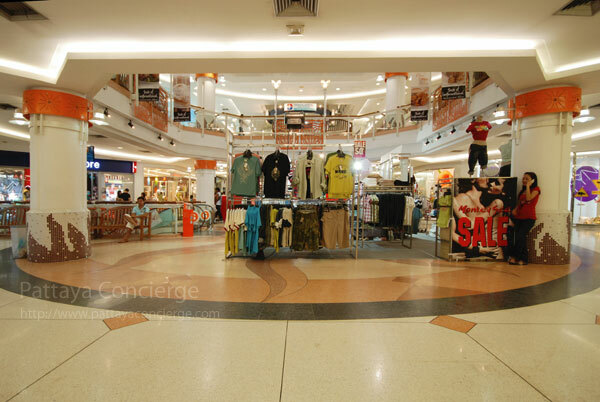 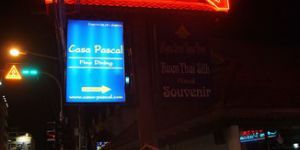 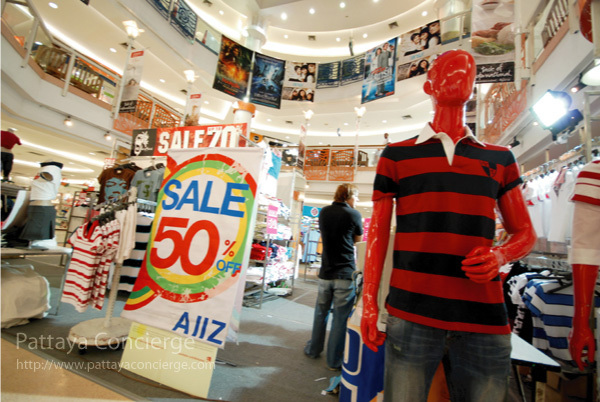 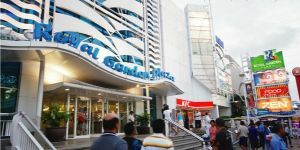 This department store is not difficult to be found because it is near Pattaya Walking Street. 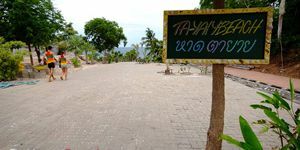 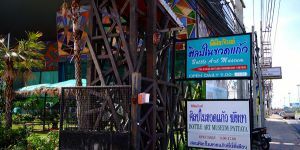 Visitors can go there by a walk, a Song Thaew, or a private vehicle. 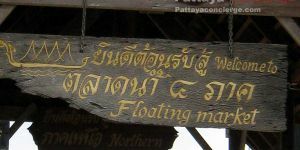 Note that there is a little charge for the parking, no matter your vehicle is a car or a motorcycle.